It’s already the beginning of February! Before you know it, Easter will soon be round the corner which means 2 weeks at home for the little ones. To get a head start, Your Baby Club have an amazing selection of offers this week to ensure you’re prepped and stocked for the next term holiday. 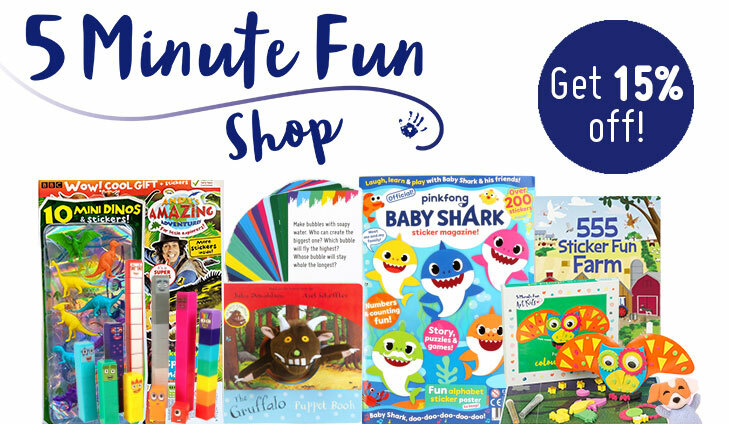 Keep your little one’s busy with 15% of at 5 Minute Fun or join our Facebook Messenger community for the latest offers, advice, exclusive sales and more! And if that’s not enough, there’s also a Bright Starts Giggle Gym up for grabs! 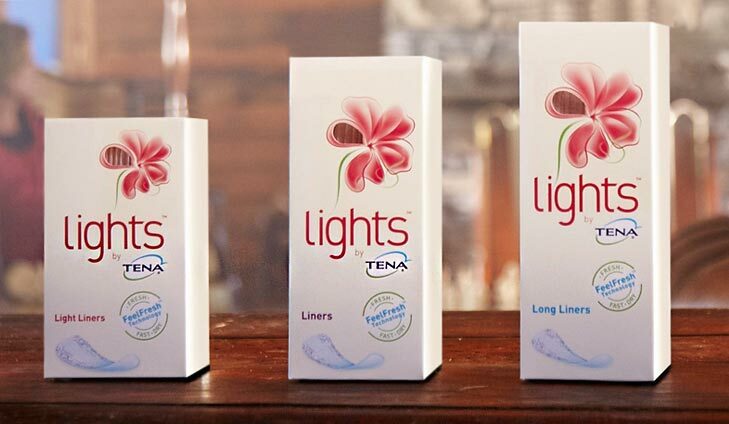 Up to a third of babies and toddlers in nappies have nappy rash at any one time. It doesn’t usually develop in newborns, but all babies can get nappy rash. Click here for free advice and top tips from Metanium. For your free advice and information simply click below. 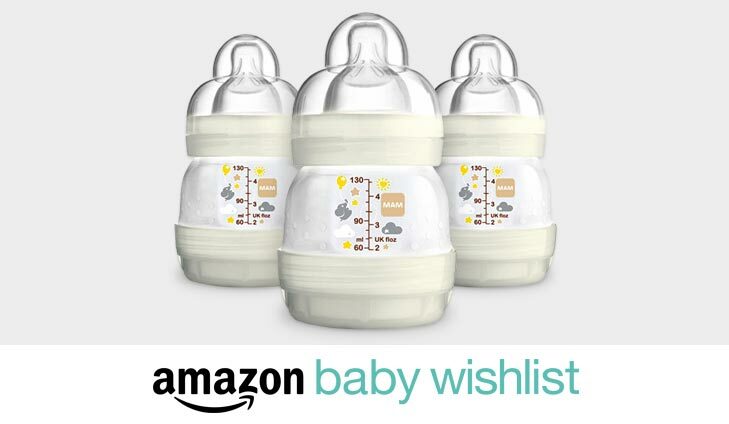 Amazon are giving away FREE MAM baby bottles to members of their Baby Wish List! To claim your free bottle simply click the link, sign up for the Baby Wish List and follow the instructions. To get your free MAM bottles simply click below. To save up to 15% with 5 Minute Fun simply click below. Register to Facebook messenger today and join 000’s of like-minded mums on our social hub. Get instant access to the the latest and great offers, priceless advice with our Ask the Fans feature, exclusive baby product sales and more. 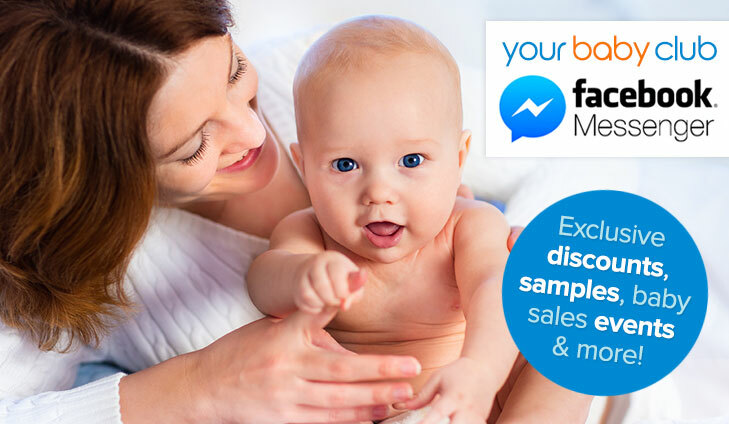 To join the Your Baby Club Facebook Messenger community simply click below. Light up your baby’s day with the Lights & Giggles Activity Gym from Bright Starts. This amazing gym entertains in a whole new way – with a mesmerising light show. 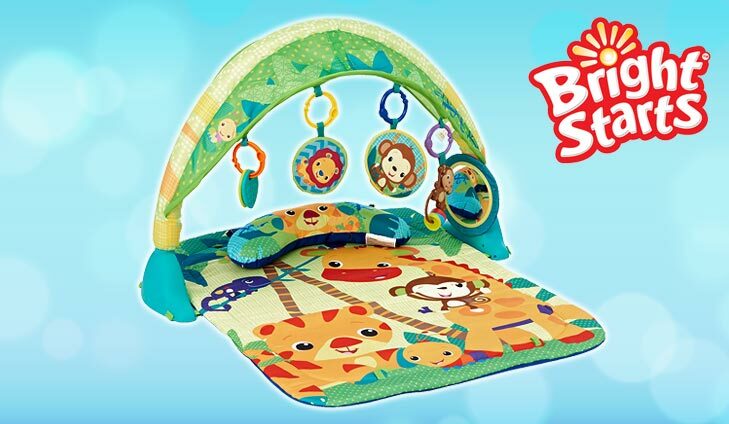 For your chance to win a Bright Starts Giggles Gym simply click below.